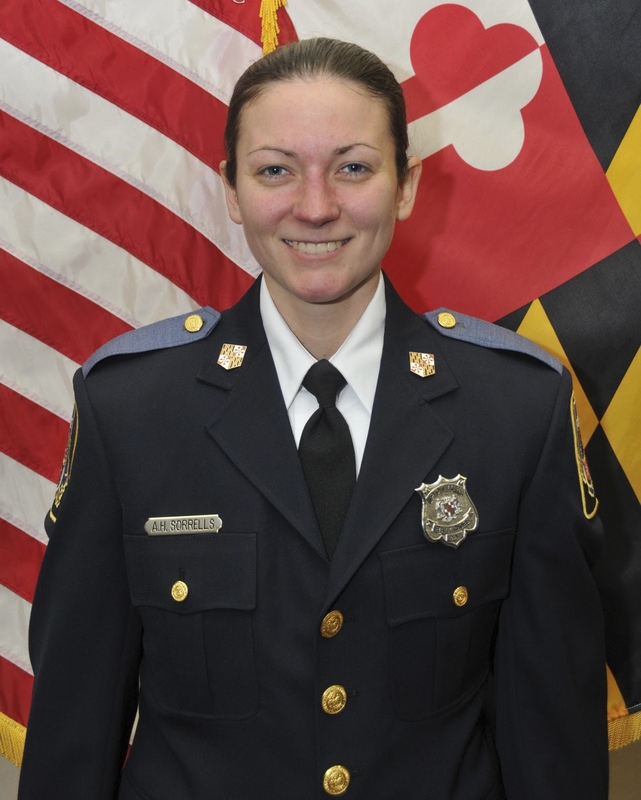 A murder trial has begun for one of four teenagers accused of killing Baltimore County officer Amy Caprio while responding to a suspicious vehicle report. 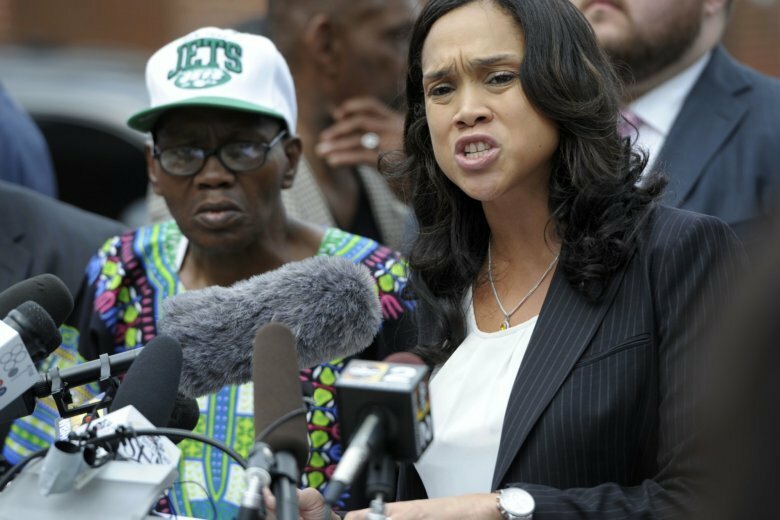 With Maryland’s biggest city already under court oversight to address longstanding patterns of unconstitutional policing, a state commission is now exploring the question on everyone’s mind: How deep might the rot actually go? 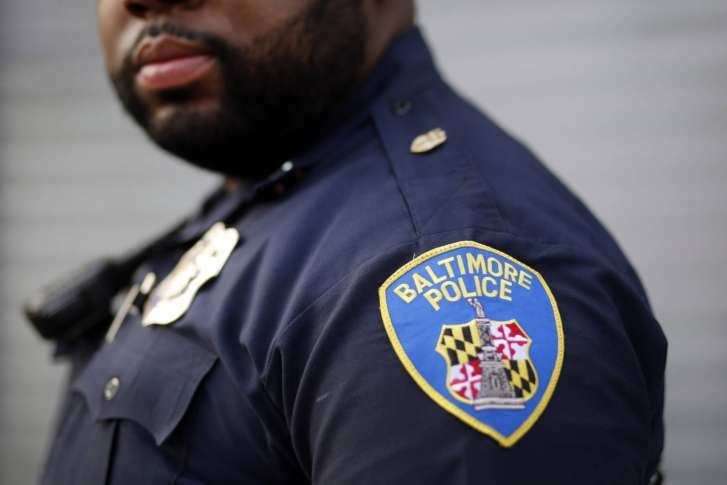 A retired U.S. judge will lead a commission tasked with examining how a group of corrupt Baltimore cops were allowed to run rampant for years before federal investigators brought them down. A federal judge has sentenced former Maryland senator Nathaniel Oaks to three and a half years in prison in a bribery case. The trial began Monday for 37-year-old Sgt. Maliek Kearney in the 2015 shooting of 24-year-old Army Pfc. Karlyn Ramirez in her Severn townhouse with her infant child asleep in her arms. 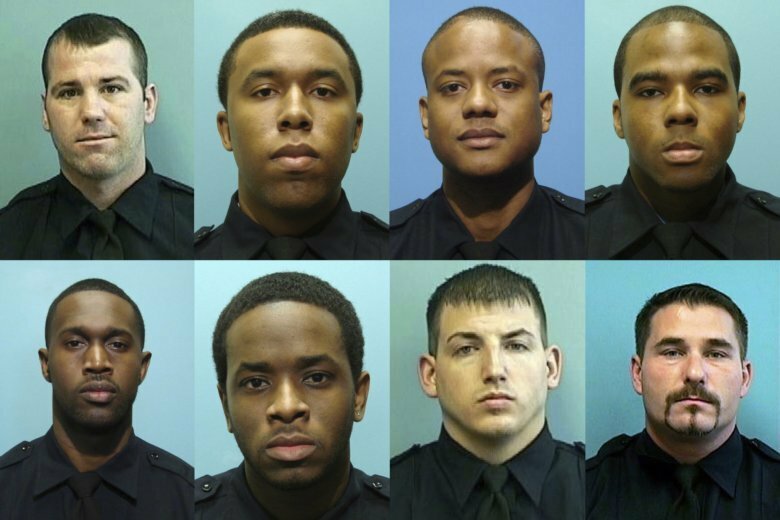 Two men have been sentenced to prison for their part in robbing a store alongside a member of Baltimore Police’s corrupt Gun Trace Task Force. Maryland Gov. 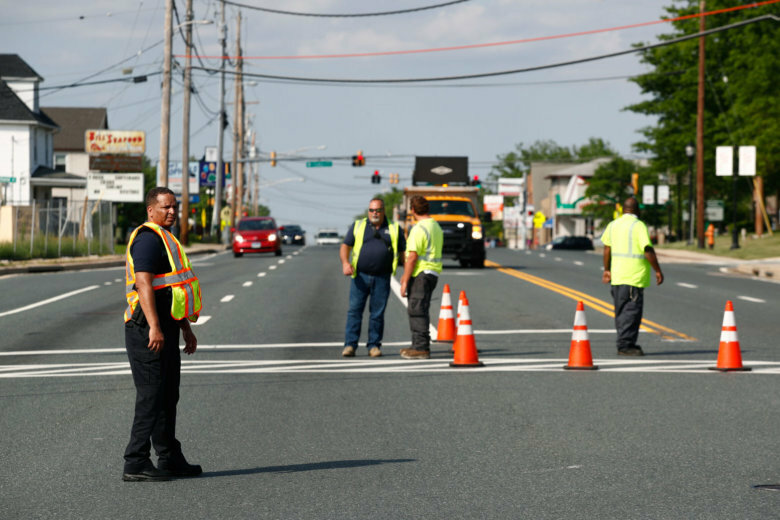 Larry Hogan has confirmed the death of a Baltimore County police officer who was shot while investigating a suspicious vehicle. Harrison Lewis III was convicted Monday for allegedly committing a series of bank robberies in 3 counties over a month-long period beginning in December 2016. 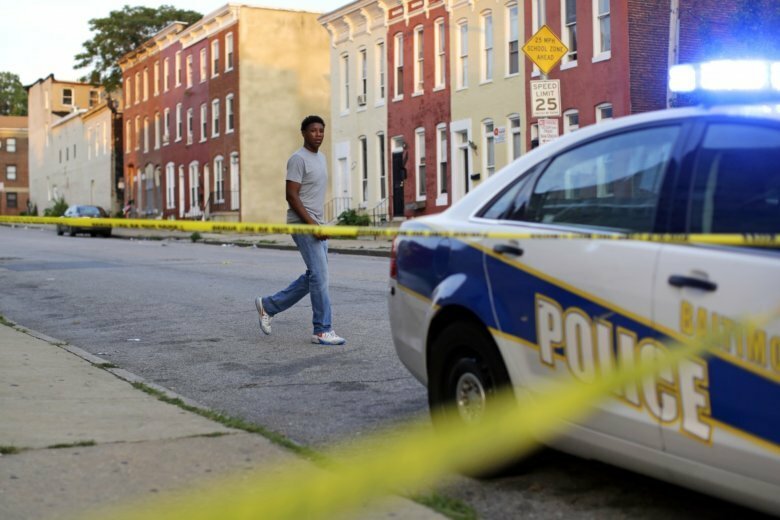 A Maryland bill designed to deal with the spike in violent crime in Baltimore has drawn fire — and gained support — in Annapolis. Gov. 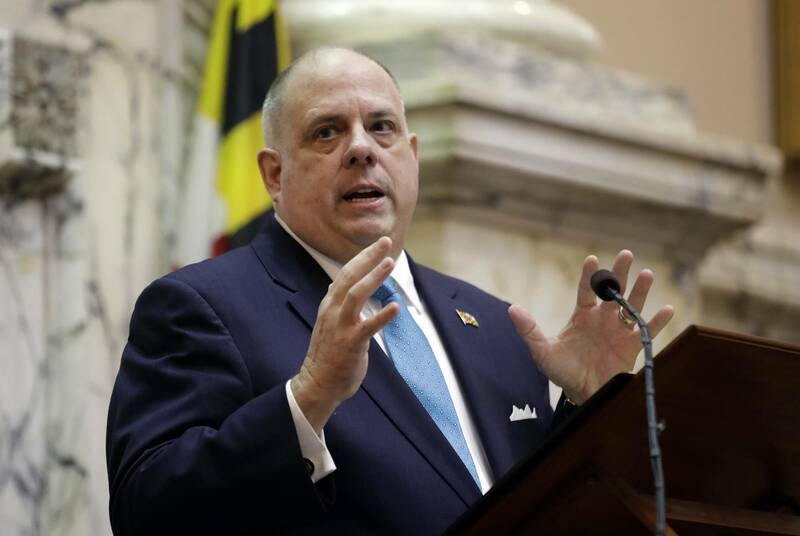 Larry Hogan has announced plans to crack down on repeat violent offenders and gangs, as homicides have gone over 300 for the third straight year in Baltimore.